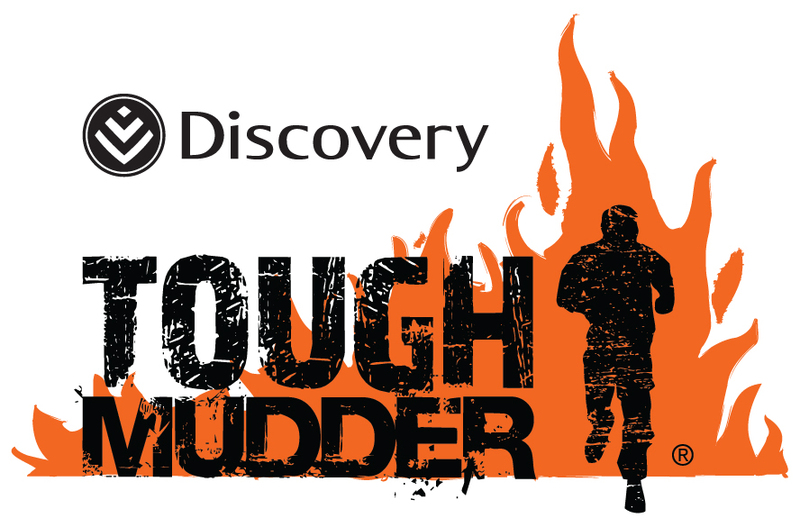 We’re finally down to the last installment of our feature on Sandisk’s Tough Mudder challenge. And we’ve saved the best for last. This week, we show some of the shots taken by the participants of the challenge, which were recorded using Sandisk memory cards. We’re finally down to the last instalment of our feature on Sandisk’s Tough Mudder challenge. And we’ve saved the best for last. This week, we show some of the shots taken by the participants of the challenge, which were recorded using Sandisk memory cards.